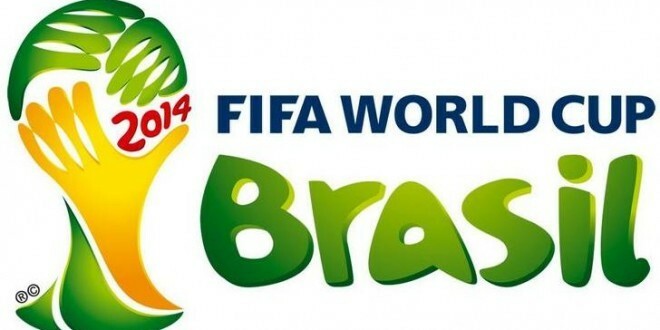 The 2014 World Cup was an interesting ride and it has finally come to its last stage. The champions who came all their way through are Germany and Argentina. The will head-on-head to decide the winner on July 13th. Germany was the first to make it to the finals after an impressive show when they faced Brazil. To keep the language simple, they humiliated Brazil by scoring 7 goals against Brazil 1 goal. Brazil would have put up a extremely strong resistance against Germany if they hadn’t lost Neymar and Thiago Silva. Well Germany will meet their match in the finals. Hope they can keep up with it. Argentina has just defeated Netherlands in thrilling penalty shootout (4-2). Microsoft’s Bing and its Virtual Assistance Cortana which had successfully predicted with 100% accuracy each and every match of the World Cup 2014 says Argentina has a notch higher chance of winning the finals. Who do you think will win the World Cup? Let us know!